Google biggest announce in 2016 to lunch new smartphone in 4th October at San Francisco event. It one differentiate brands as nexus. So Google Nexus with Google Pixel both brands manufacturing of Google. This device some new logo “Google” to show in latest Google updated teaser video. Google upcoming mobile Pixel and Pixel XL. Some important blog (“Android police”) explain about innovative and attractive metal design. Both device designs same like HTC a5 and HTC 10 model compare of same as. Pixel and Pixel XL both device lunches after clear concept about its design. More user friendly and most of android features included in both handsets. Which one android support of Google Nexus handset. In teaser video Cleary says batter way to use Google products with organic search in Google home button. Now not clear which Google partner manufacturing both devices. Google looking to play crucial role in hardware manufacturing design. In leading manufacturing company. Company name race Huawei, LG and HTC. 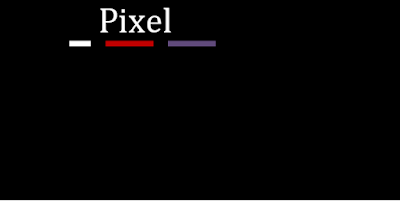 So this one event completion after clear about which company manufactured for Pixel. Google is always popular for his innovative product, services and innovative features. 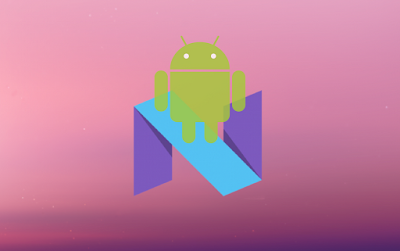 Pixel is running on latest android operating system 7.0 “nougat”. Nougat is many inbuilt features virtual reality apps, smarter battery, bundled notifications, advance data saver. Latest nexus smartphone also running in android version 7.0. 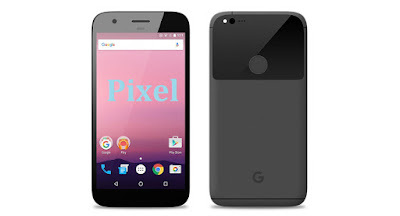 Pixel XL processor: Powerful Qualcomm Snapdragon 821 chipset with 10% increase performance compare of Snapdragon 820. Pixel XL: Android police blog announce display 5.5 inch screen with HD resolutions 2560X1440. This AMOLED display better output. Pixel XL: Available handset 4GB RAM, inbuilt 32 GB to 128 GB memory. In leaked teaser video or news 12 MP rear camera and 8 MP front face camera, 3450 mAh long life battery. Processor: Snapdragon 820 chipset, 4GB RAM, inbuilt storage 32 GB, 2770 mAh medium battery size, 13 MP Backend and 8MP front snapper camera, 5 inch display screen with 1980X1080 screen resolutions. 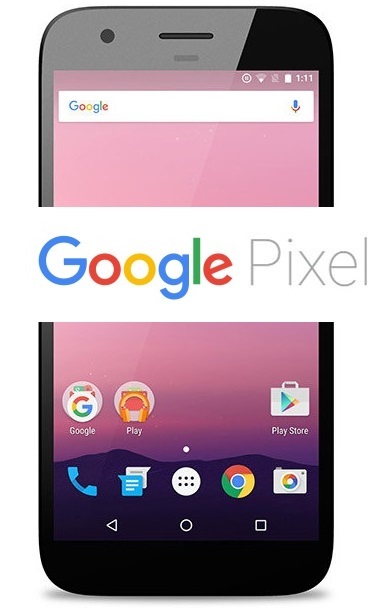 Both smartphone price fixed, First one Pixel price 16 GB £299 and 32 GB £339. Pixel XL price 16 GB smartphone £449, 64 GB £499 and 128 GB price £579.